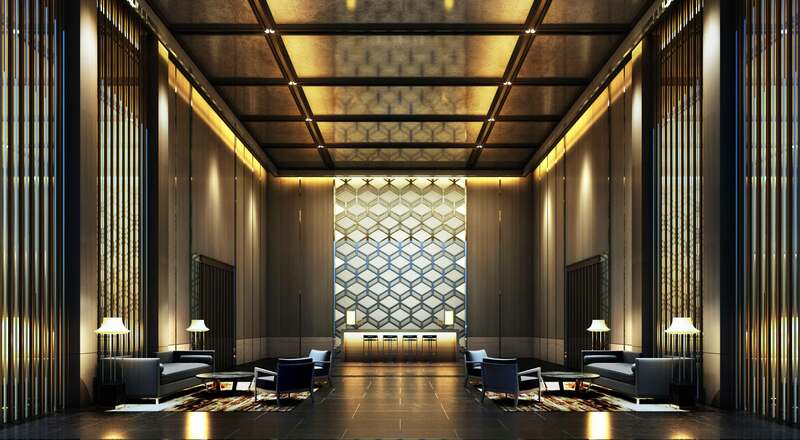 Travel Leaders Group unveils new luxury hotel program, SELECT Hotels & Resorts. 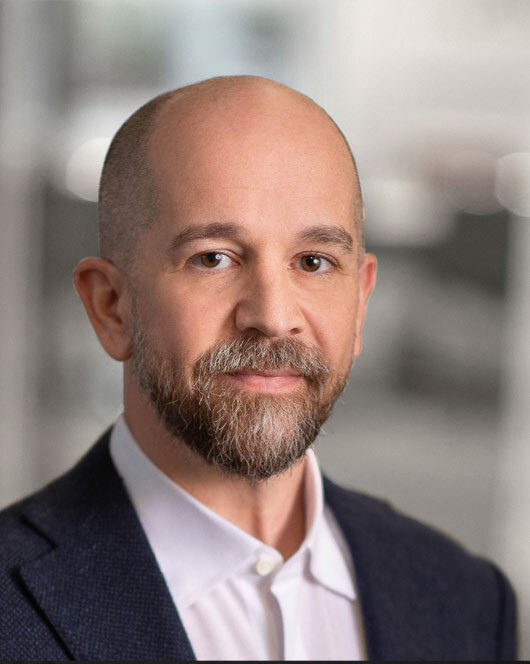 Travel Acquisitions Group (TAG), led by Michael Batt, is created through a management-led buyout of Carlson Leisure Group from Minneapolis-based Carlson Companies. 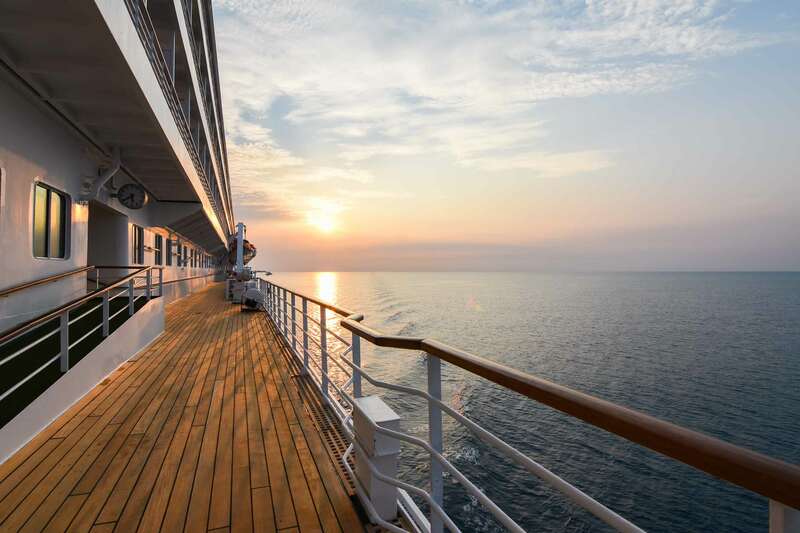 Travel Leaders Group announces acquisition of Vacation.com—North America’s largest vacation and cruise selling network—from Amadeus Americas, Inc.
Travel Leaders Group launches Agent Profiler to connect travelers to ideal travel advisors via TravelLeaders.com. 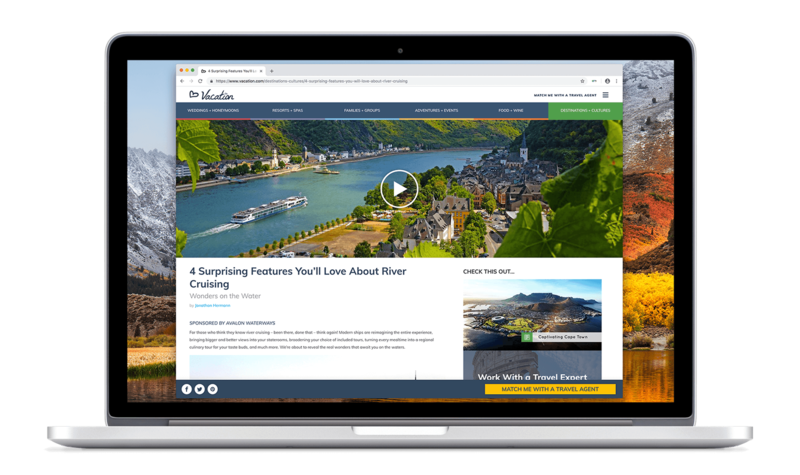 Travel Leaders Group launches game-changing website and influential travel brand Vacation. TAG acquires TraveLeaders, which is later renamed Travel Leaders Franchise Group . Travel Leaders Group acquires Barrhead Travel Group, one of the largest retail travel companies in the United Kingdom. Michael Batt honored with induction into British Travel Industry Hall of Fame. Travel Leaders Group acquires Corporate Travel Services of Mexico. TAG announces creation of Travel Leaders Corporate, a new business travel division. Travel Leaders Group acquires Nexion, a leading North American host agency for home-based travel agents, from Sabre Holdings. TAG officially changes its name to Travel Leaders Group. Protravel International becomes part of Travel Leaders Group. 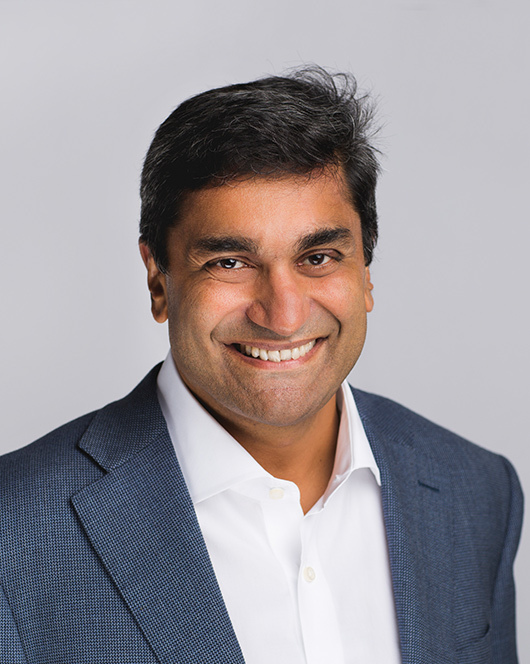 Ninan Chacko, CTC, becomes new CEO of Travel Leaders Group. Travel Leaders Group acquires Andrew Harper Travel, a boutique luxury travel agency brand. New corporate headquarters open at 1633 Broadway. Serves as the headquarters of Travel Leaders Group, Travel Leaders Corporate, Protravel International and Tzell Travel Group. Travel Leaders Group acquires Colletts Travel Limited, a luxury travel agency brand based in the United Kingdom. Travel Leaders Group merges with industry powerhouse ALTOUR. TL Network officially launches in Canada. 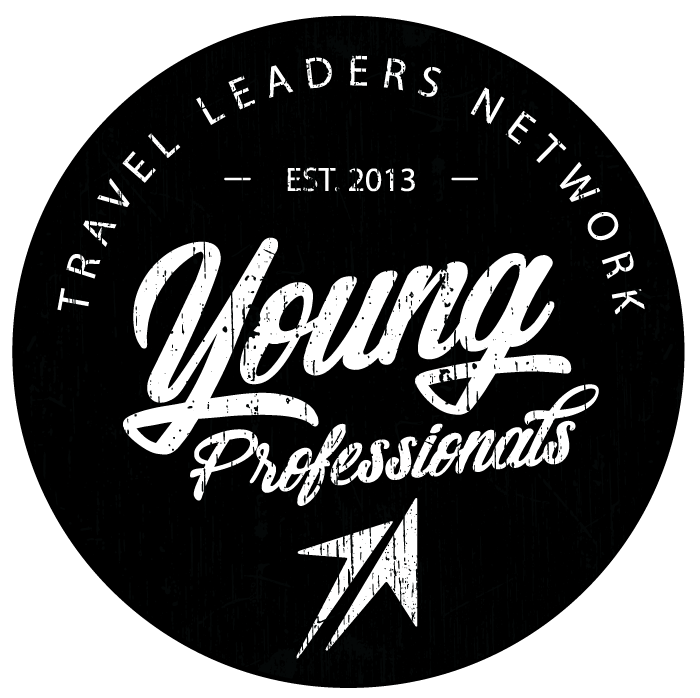 Travel Leaders Group acquires YES (Your Event Solutions). Protravel International celebrates 30th anniversary. Travel Leaders Network is formed through the combination of Vacation.com, Results! Travel and Travel Leaders Franchise Group. Travel Leaders Group remains in the Travel Weekly top 10 of its yearly Power List. 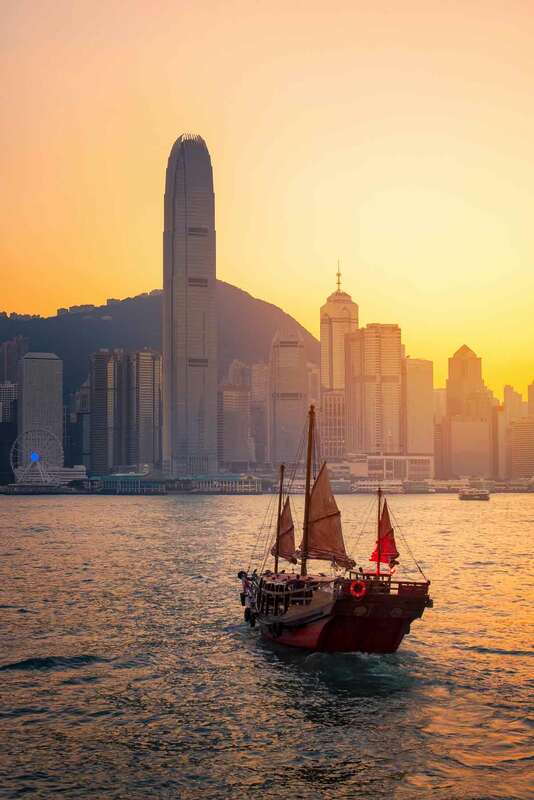 TAG merges with luxury travel agency company Tzell Travel Group. Tzell’s Barry Liben becomes first CEO. Travel Leaders Group adds Travel Management Partners to its corporate portfolio. 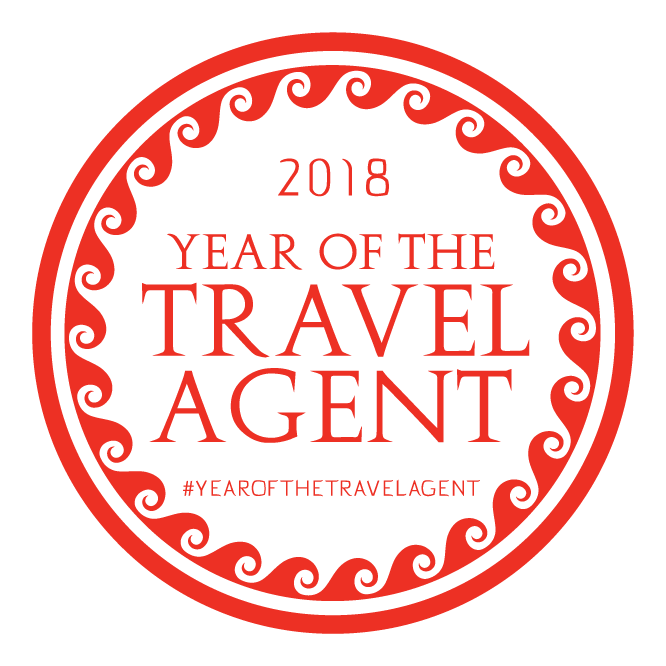 Travel Leaders Group continues its rise in the travel industry, acquiring new brands, attracting new advisors and partners, creating new, innovative programs—all to empower the world to travel. Tzell Travel Group celebrates 50th anniversary with VIP Gala on Ellis Island. J.D. O'Hara appointed President of Travel Leaders Group. 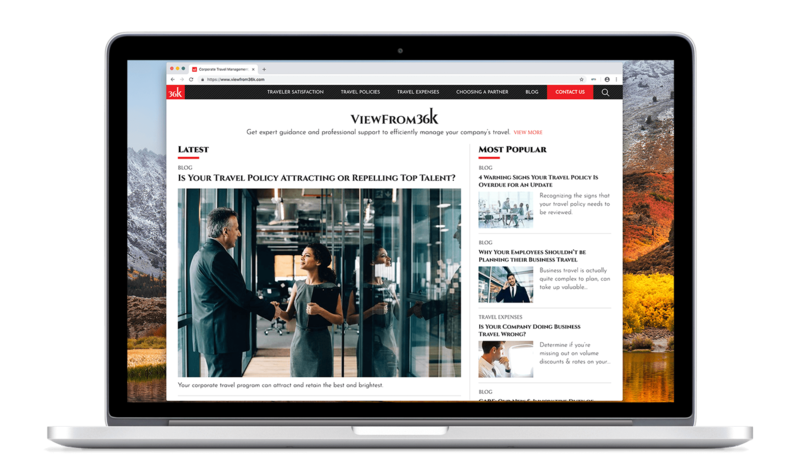 Travel Leaders Group formally launches innovative business travel hub ViewFrom36K.com. Business Travel News ranks Travel Leaders Group first among travel management companies, and Travel Weekly places Travel Leaders Group in the top 10 of its yearly Power List.